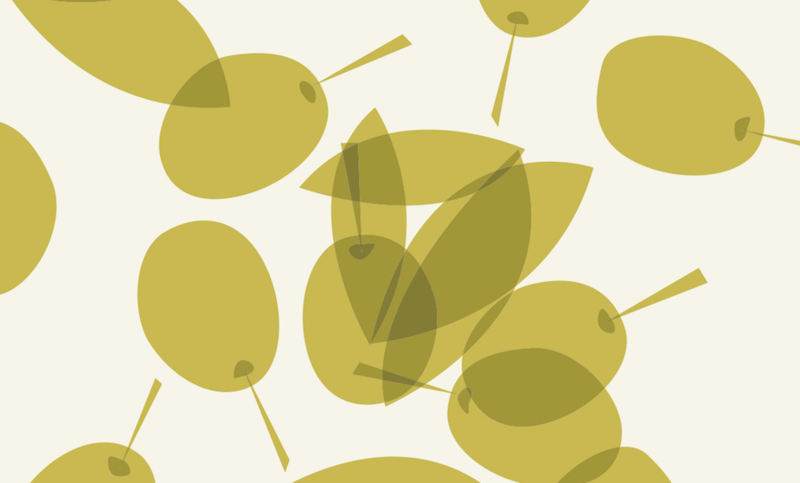 Organic olive oil soap cleans and nourishes. For hand washing or delicate machine wash.
Maintains elasticity and softness of your textiles. Delicate fragrance of certified organic lavender essential oil. Free from petrochemical ingredients, synthetic chemical fragrances, colours, optical brighteners or complexing agents. Free from preservatives, enzymes and GMO. 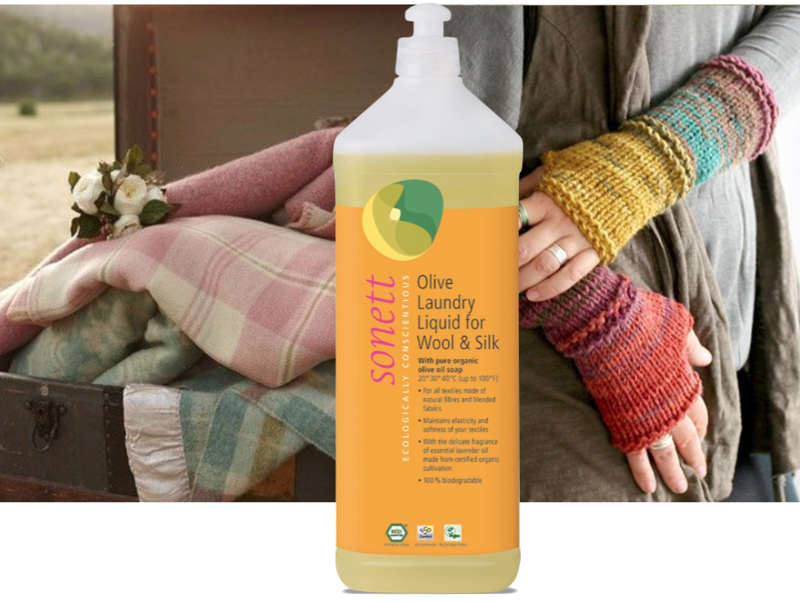 Same benefits of Olive Laundry Liquid for Wool & Silk above, however our sensitive range is free from aromatic natural and organic essential oils, for babies, the very sensitive and those with allergies. Restores the protective hydrolipidic film to woollen garments, blankets or throws. With natural wool lanolin (pesticide free) and organic olive soap. Returns the natural elasticity to wool. With organic lavender essential oil. Washing Machine: Dissolve only ½ teaspoonful of Wool Care in approximately 30-40 ml of hot water, then pour this solution into the fabric softener compartment of the washing machine for a delicates wash.
Hand Washing: Dissolve only ½ teaspoonful of Wool Care in a small amount of hot water and then fill bucket up to approximately 1 litre using cold water. Place in moistened woollen clothing into the lukewarm solution, mix through several times and leave to soak for about ½ – 1 hour. Rinse in tepid water, press out and leave to dry flat on a towel. 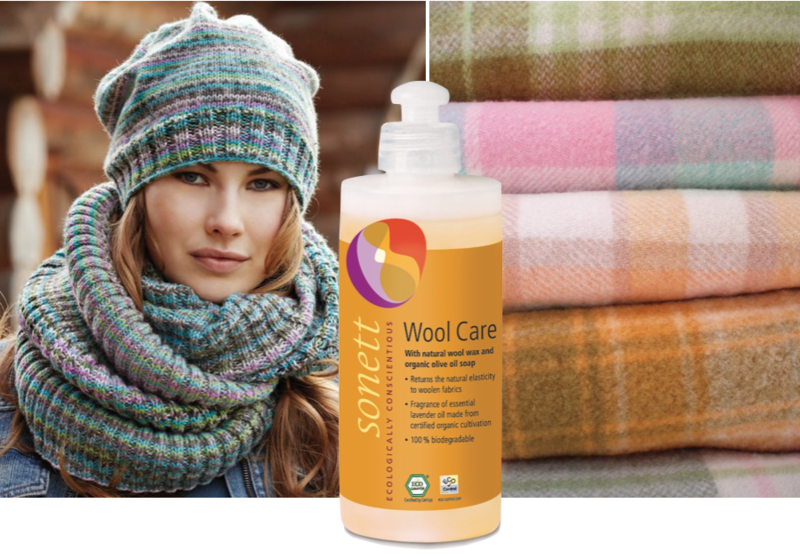 Wool is a breathable fibre that provides instant warmth unlike synthetic materials. It regulates itself to individual body temperature and really is warm in winter and cool in summer. Wool is naturally water-resistant, repelling moisture vapour through its fibres and making it resistant to rot, mould and mildew. Wool is absorbent and healthy. Wool fibres naturally draw moisture away from the body and can absorb up to 30% of its weight in moisture without becoming clammy from perspiration. Wool’s unique structure means that it doesn't retain body odours. Wool competes successfully with high tech manmade fibres in sports wear. Merino wool is generally accepted as the premium option for high performance base layer clothing. Naturally anti-allergenic. Wool doesn’t collect static which attracts dust and dirt. Wool quilts, mattress protectors and pillows are recommended for those who suffer from allergies, dust mite allergies, asthma and/or eczema.